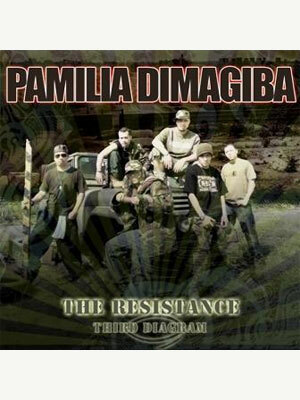 Pamilia Dimagiba is a local hip-hop group that’s been at it since 1997. On their third record, The Resistance¸ they sound sharper and tighter and quite the fierce lads of Maynila that they’ve become. It opens with the impressive productions of “Dialogo.” And then its quick-witted rap that carries the record from then on. While many regular listeners might dismiss this to be another one of those novelty rap acts, FHM encourages you to give PD and their record a well-deserving chance. The lyrics are well-worth listening to and the production, while a tad dirty, delivers the goods.